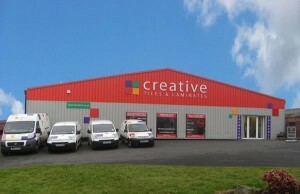 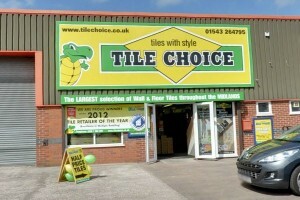 Welcome to Tile Choice Cannock. 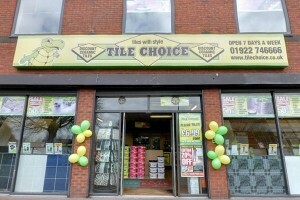 Jean Mabbley: Hi I’m the store manager at Tile Choice Cannock . 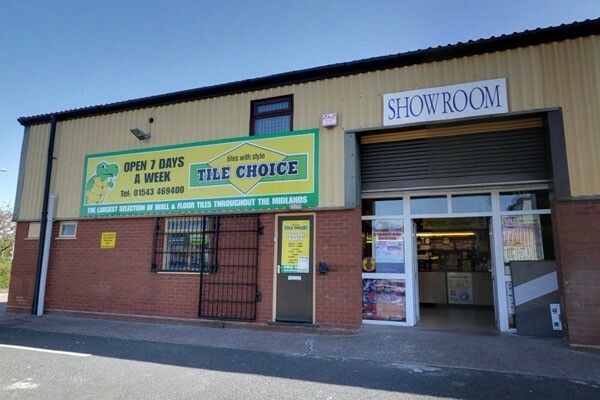 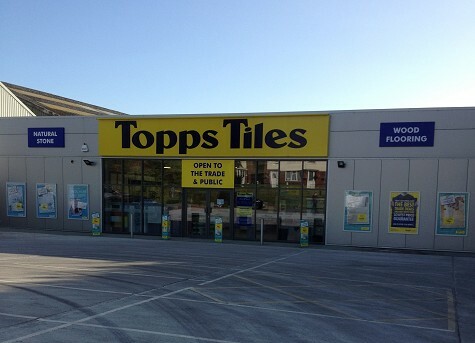 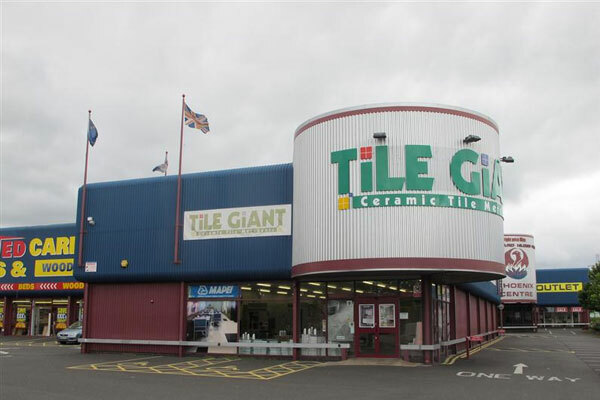 Come visit the friendly staff at the Cannock branch of tile choice where we can give expert advice to meet your needs as well as your budget!